Dragon Quest XI announcement incoming. It has been a long time coming, but it appears as though the announcement of Dragon Quest XI, the eleventh mainline entry in Square Enix’s massive, genre defining RPG franchise, is almost here. There will be a Dragon Quest themed press event in Japan on July 28, which will be livestreamed, and during which Dragon Quest XI is anticipated to be unveiled. 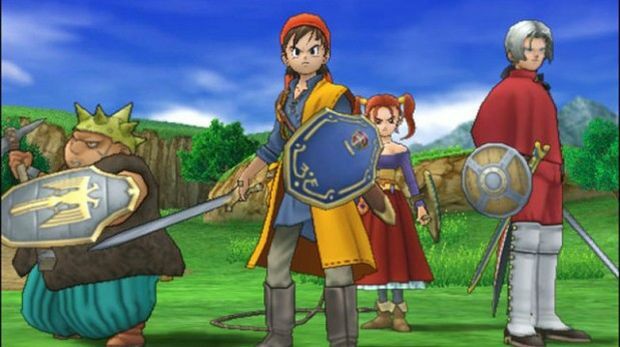 This will be the first numbered Dragon Quest game since Dragon Quest X came out for the Wii in 2011, and the first non MMO Dragon Quest game since Dragon Quest IX came out for the Nintendo DS in 2008; if you are looking for a traditional single player RPG on consoles, you would have to go back ten years, all the way to 2005, when Dragon Quest VIII launched on the PlayStation 2. Dragon Quest XI, thankfully, is supposed to be an end to all of that experimentation- Square Enix have already assured us that it will be a single player, traditional console RPG. As to which system it will be for, it remains to be seen, but the recent outreach to PlayStation audiences that the franchise has started to make suggests that Dragon Quest XI may end up coming to PS3 and PS4, at the very least. We will find out soon, so stay tuned.